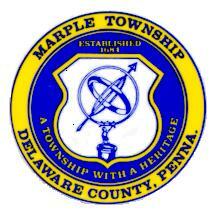 Marple Township Commissioners and Staff have always been supported to MTAC. We thank them for their continuing support. 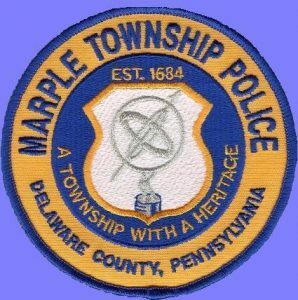 Marple Township Police Dept. 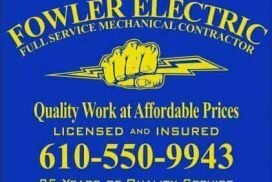 respond on most EMS calls in Marple Twp. They indicate basic first aid to our patients and assist our crews. We thank them for their continuing support. 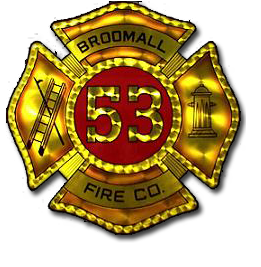 Broomall Fire Company handles Fire and Rescue in Marple Township. We respond together on building fires and any type of rescue. We thank them for their continuing support. 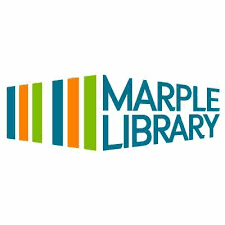 One of Delaware County's largest libraries. We service this 900+ bed facility with their every ambulance transport need.